We can all look at our keyboard and think ‘Ugh’. There’s always debris and the remains of a pizza or biscuit stuck between the keys. Yes, we all know we shouldn’t eat and drink at our PC but…..
Anyways, it’s best to try and clean the thing every now and then. But there’s different ways to remove coarse as well as stubborn dirt. So, to help you spring clean your keyboard we’ve put together a few tips for you. 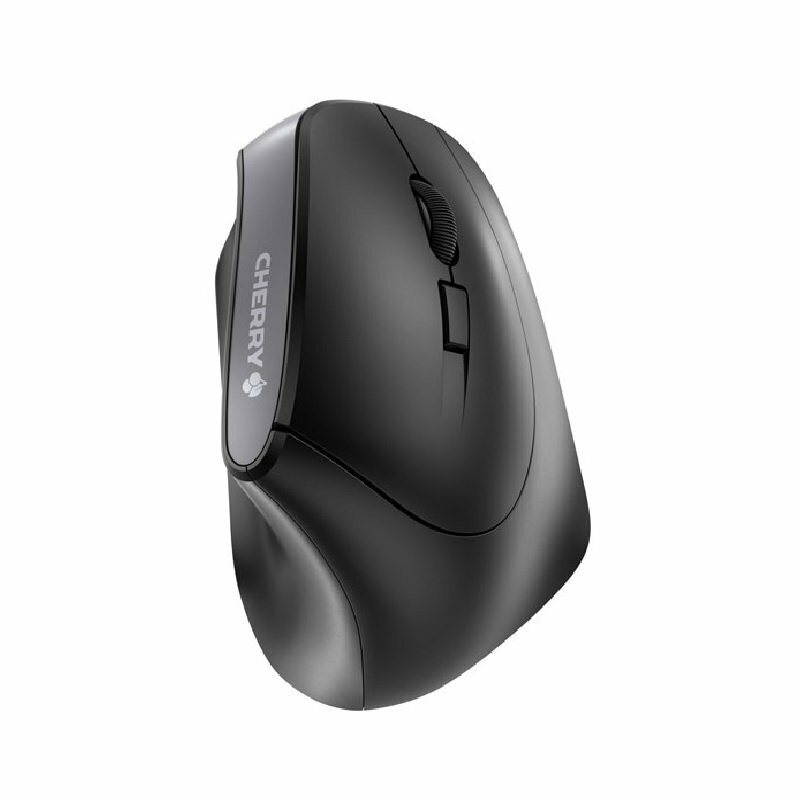 As we mentioned you’ll often find crumbs, lint and residues of hand sweat on a keyboard. But – how to clean? First, you need to prepare. Make sure the keyboard is completely disconnected from the PC. For wireless models, make sure that they’re turned off. However, it is not enough to just slide the power switch into the appropriate position – the batteries must also be removed. Only then you can begin to remove the coarse dirt. This bits easy. Turn the keyboard upside down and give it a shake. Tap on the back and by slightly tapping and shaking you should be able to dislodge the bigger particles. Including those bits of the Jammie Dodger you dropped last summer. Unfortunately though the old shake and knock won’t get rid of everything. To remove those stubborn bits of dirt and muck you need to work a little harder. Use cotton swabs and a soft toothbrush to get rid of those deep-sitting particles. If you want to go a step further in cleaning your keyboard you can remove the key caps completely. However, pay attention to how they are mounted on your specific keyboard. This is where CHERRY scores with its MX switches. Their cross-shaped tappet means they can easily be removed. Still, you should use a suitable tool to prevent scratches or other damage to the caps. Once the key caps are removed, the case and the interstices of the keyboards can be cleaned with a moistened cloth. This also allows for easy cleaning of the key caps. Again, avoid aggressive cleaners, since they could damage the labelling on the caps. Tip: Take a photo before taking off the key caps for cleaning. This makes it easier to reinstall them in their correct location. If you’re in a hurry you could always bring out the big guns. Yep, it’s time to turn to the vacuum cleaner. This isn’t an elegant solution. But it can do the job. But, and it’s a big but, do make sure the suction power of the vacuum cleaner is set to a low setting. Otherwise, the key caps can be pulled of their tappet and disappear into the dust bag. 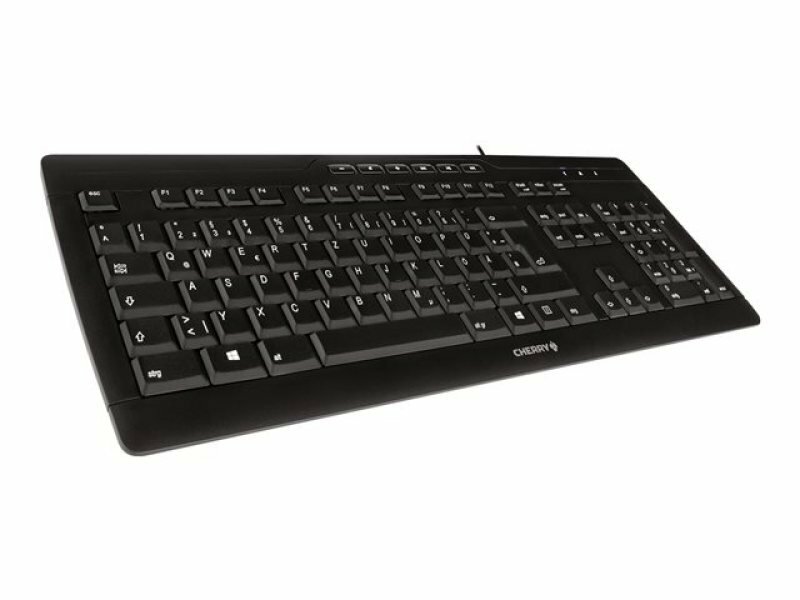 Checkout the full range of great CHERRY keyboards at the best prices you’ll find anywhere right here at Ebuyer.